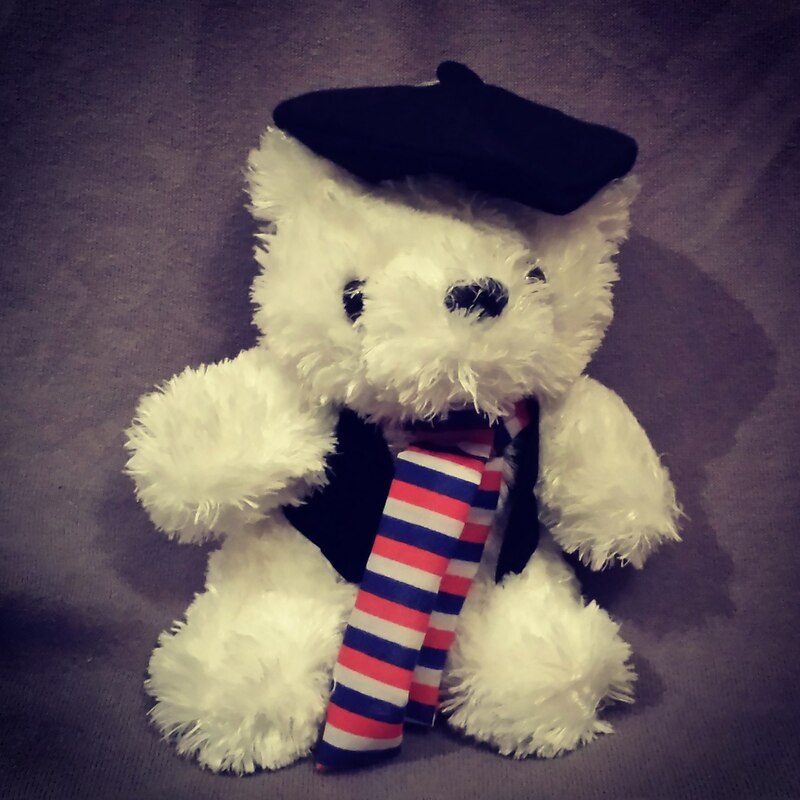 Win A Teddy Bear From Paris! Isn’t he just so cute in his little vest and beret? Want to cuddle with him? Here’s your chance! Well… 5 chances actually. Do as many as you can to increase your chances to win. The giveaway ends November 17, 2014 at 12 am Eastern time. No Photos? Oops! I Didn’t Know! Traveling Or Travelling? Which Is It? We Won A Liebster Award! Should Travelers Only Eat At Local Restaurants? The little Pierre is so charming!!! Can’t wait for my first trip to Paris. Your photos gave me a couple of places I know I need to visit…have always wanted to visit the Eiffel Tower, but now also have to visit the Arc de Triomphe! If I ever go to Paris, I’m interested in seeing the Eiffel Tower and partying! You’ll have a great time! I went to Paris, of course the Eiffel Tower was the thing to see, and it was truly a sight, but I loved walking by cafes and seeing what I see to be Paris. The settings of movies and romantic scenes. The Eiffel Tower is great, however for tourists. To really feel Paris, you have to take part in the heart of Paris.